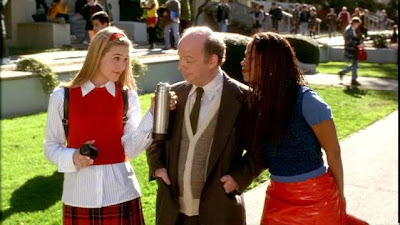 Fashion Monday: Clueless? As If. I still remember the first time I saw Clueless at the movie theater. My friends mother took us along with her little sister and we spent the remainder of the day reciting lines and saying “as if” in response to everything. I also remember begging my dad to take me to the mall so I could go to the limited too and purchase a plaid skirt and knee socks. 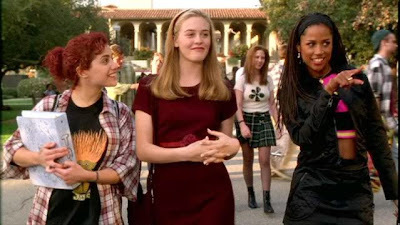 This past weekend I was craving some 80s and watched Clueless again, and was a little surprised to realize that Clueless style is back! Take a look around and you’ll notice skirts, layering, and knee socks. I’m smitten with this style and for all those who think Gossip Girl is so great, just remember where they got their looks from!